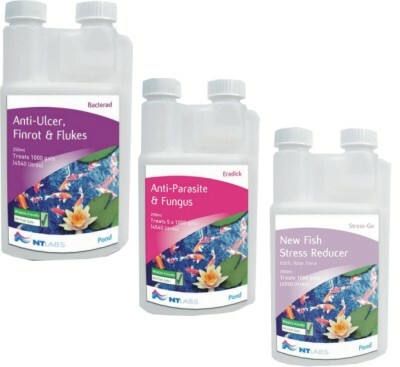 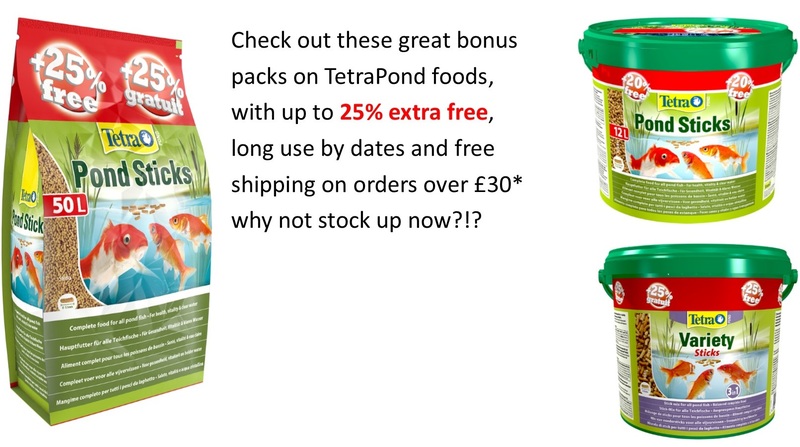 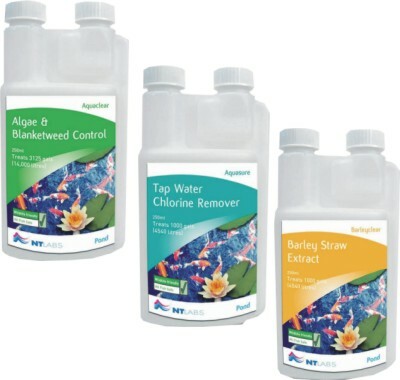 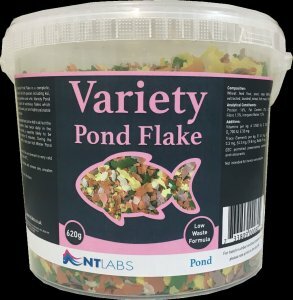 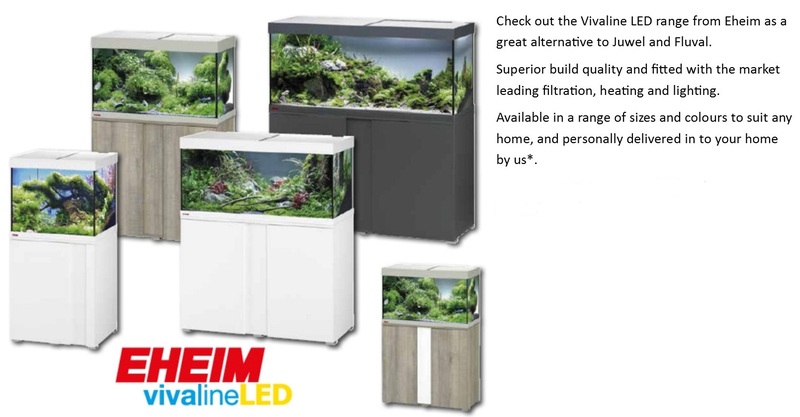 Easy to use and very effective, the Pond range from NT Labs offers a variety of treatments to tackle a host of common problems faced by the pond keeper. 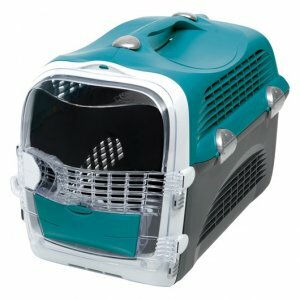 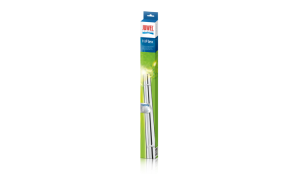 This range is safe for wildlife and pets. 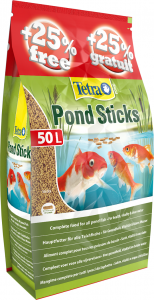 The twin neck dispenser allows for accurate easy dosage of your pond.